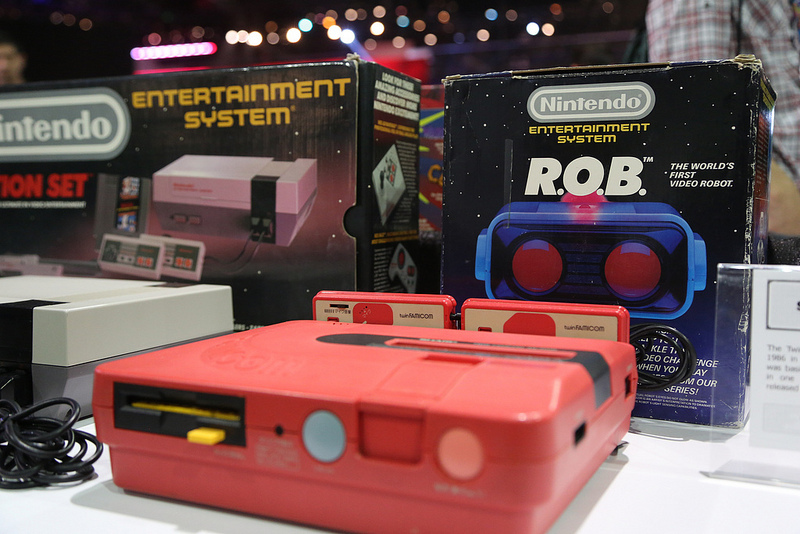 Classic gaming is alive and well at E3 2013. 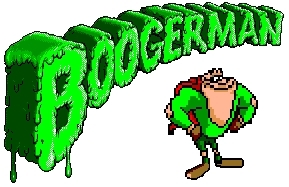 For the last few E3’s there has been a great section reserved for retro gaming. Each year it has grown and this year it was better than ever! With little question or doubt either. It was easily the best looking PD so far, and it expanded the gameplay with 3 wing forms which could make you faster, or stronger, better shots, etc. 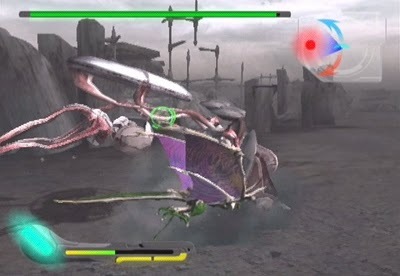 The bosses were rather lamely designed visually, but were unique in a Japanese version of Tim Burton on crack kind of way. 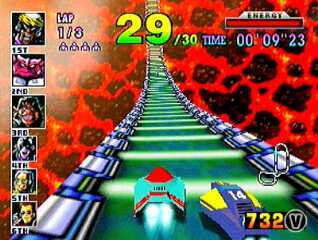 Despite my criticism, the boss fights were pretty fun, and the levels were like going on a visual roller coaster ride that used your mind and reflexes. 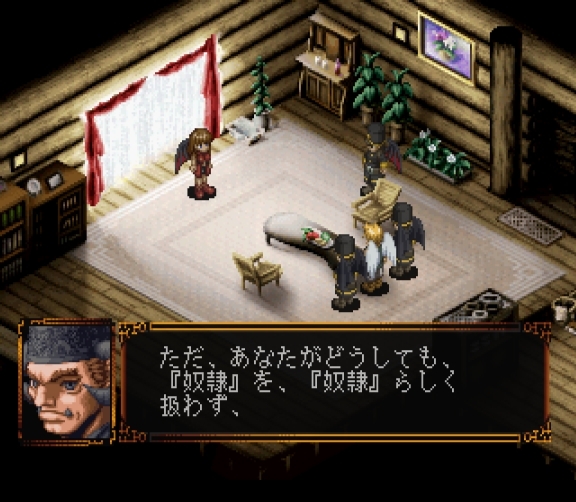 If that’s a bit too esoteric how about Black/Matrix, an SRPG series by Flight Plan (creators of the Summon Night series and DS SRPG Shining Force Feather) that started on the Saturn and spawned two remakes (Dreamcast and PS1), a direct sequel (PS2), a prequel (GBA), and later a remake of that prequel (PS1) – yet these games are hardly discussed anywhere! What’s especially enticing about this game to a curious import gamer is that it’s rather linear meaning more time can be spent enjoying the battles rather than scouring FAQs for the NPC you should have spoken to in the last town but completely missed. 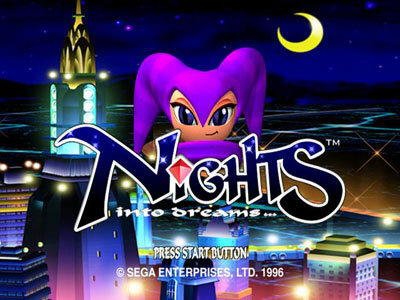 Perhaps the best definition of a Christmas game, Christmas Nights into Dreams was released as a promotional sampler disc during Christmas 1996 for the Sega Saturn. 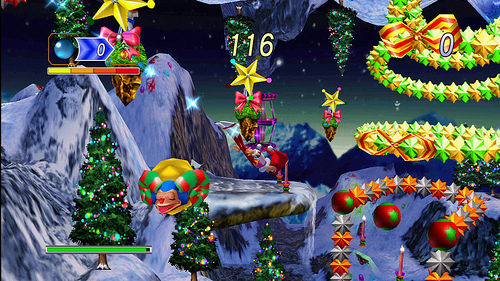 While labeled as a sampler disc containing only new versions of the same stage the disc itself not only came with a cool Christmas theme but a ton of bonus content that never came with the original version of the game. Honestly, it played more like a standalone game than a demo. 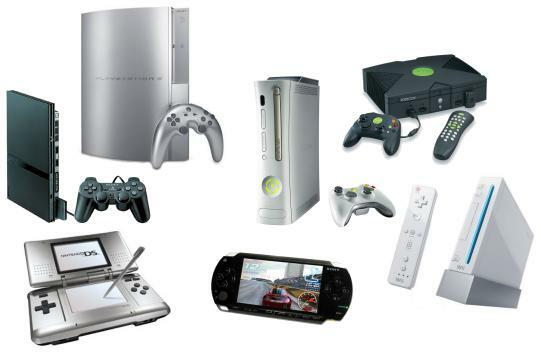 What are the best-selling video game consoles of all time? Even with such numbers, however, the lifetime figures of Atari’s classic console have been beaten many times over. While 1996’s Nintendo 64 failed to catch on like retailers had hoped, it still managed to outsell the 2600 in the end my almost 3 million units. Nonetheless, it was tagged a failure by Nintendo compared to previous consoles. 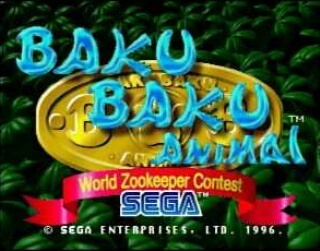 There are two play modes to choose from in Baku Baku (plus a secret third one) – Arcade and Ranking modes. Arcade mode is the same as the arcade version as you might imagine. Here, you will challenge a series of opponents until you get to challenge the Princess. Beat her and win the game! 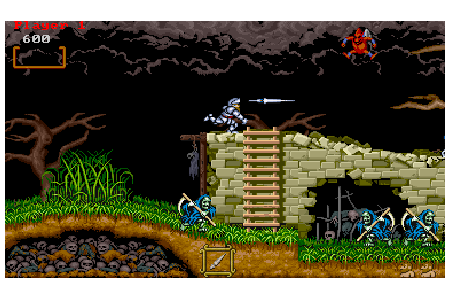 Arcade mode is also where the two-player action is to be found. The ranking mode is for one player only, and is more or less the same as the arcade mode except your opponents carry on forever. 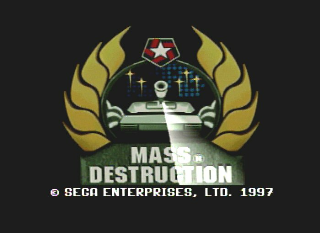 Worldwide release or not though, Mass Destruction has never been a game that has garnered much attention and it’s my mission to change that! 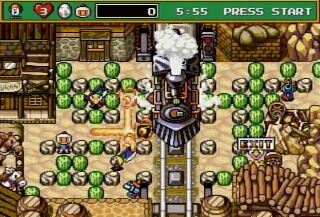 Taking its cue from the multi-player, flag-capturing frolics of Return Fire, NMS’s game ditches the multi-player mode and adds a loose mission-structure instead, plus a story has been tacked-on too (although little mention is made of it in the game’s instruction book) which revolves around your attempts to bring down a ‘fanatical tyrant’ and his army known as ‘The Republican Army’. The process has become more complicated, usually requiring a large number of people to make something significant. 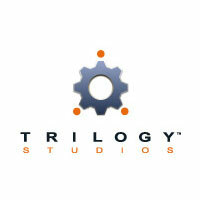 The money involved in some of the triple A games is staggering with some budgets now reaching 100 million dollars. That naturally changes everything in terms of peoples priorities, and agendas. Sometimes for better, sometimes for worse. It was the best baseball game of its time. While the graphics and features in today’s game have advanced tremendously, I still believe (and play every so often) that the Sega Saturn version of World Series had the best feel of any baseball game ever developed. The game is extremely fun to play, but it can be very unforgiving at first, but once you learn your jumps, attacks and timing you can make it through the game without too much trouble. I can say this now, but when I first played it I had an awfully hard time and ended up punching my poor Genesis to death.